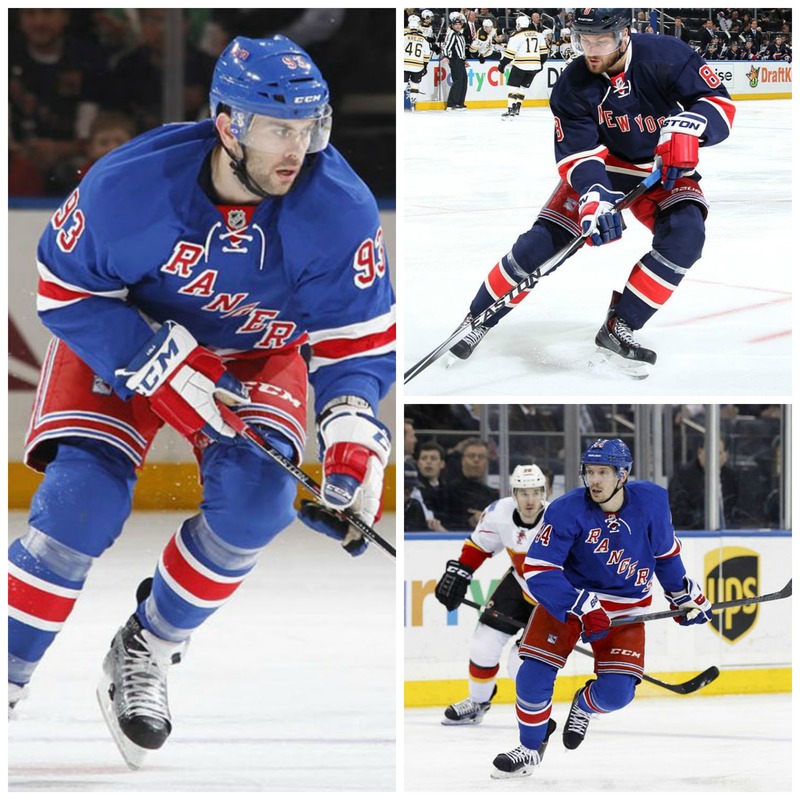 Will Martin St. Louis be a Ranger next season? 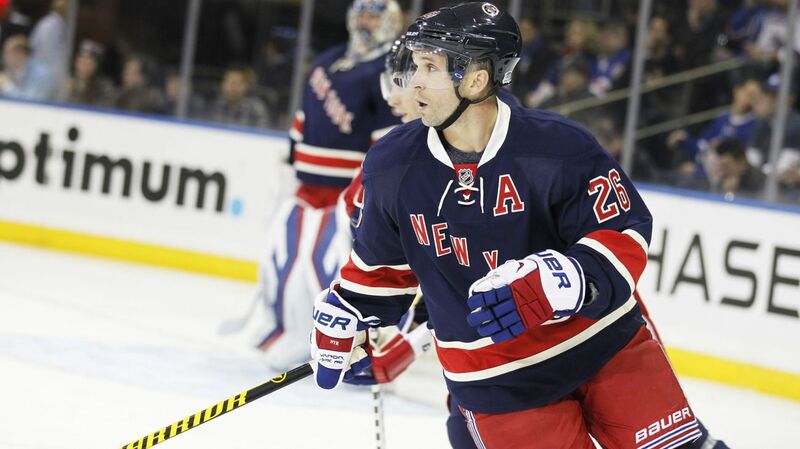 Martin St. Louis’ contract is up, and he likely wants to stay a Ranger. 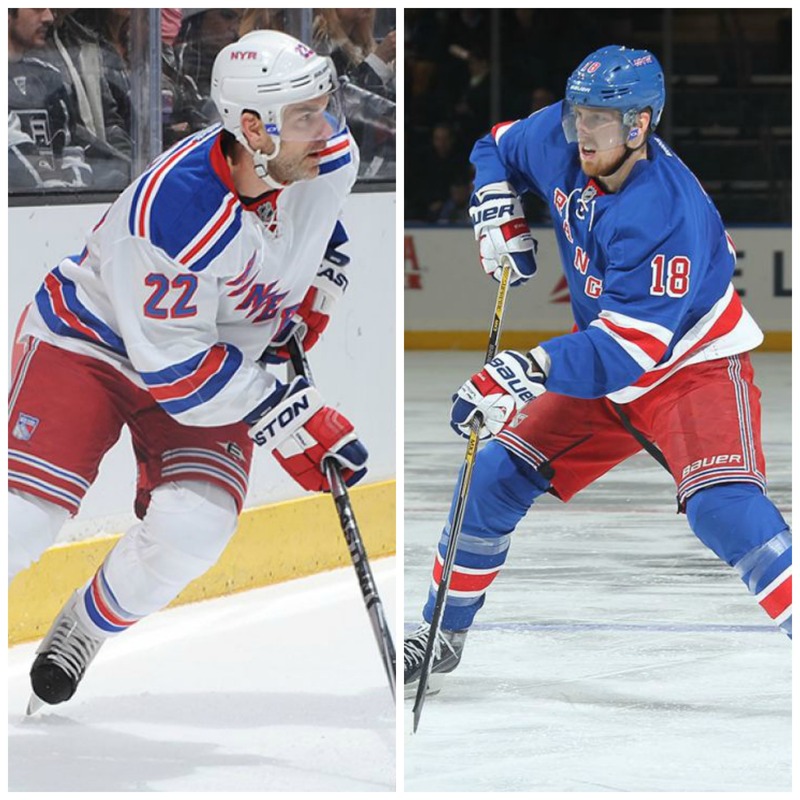 Will Glen Sather Give him a deal? Photo courtesy of MSG Photos. As soon as the playoffs ended for the New York Rangers, hockey writers and Rangers blogs began sharing their opinion on Martin St. Louis and his future with the Rangers and the NHL. It seems as if fans, and St. Louis himself, have no idea where this situation is going.